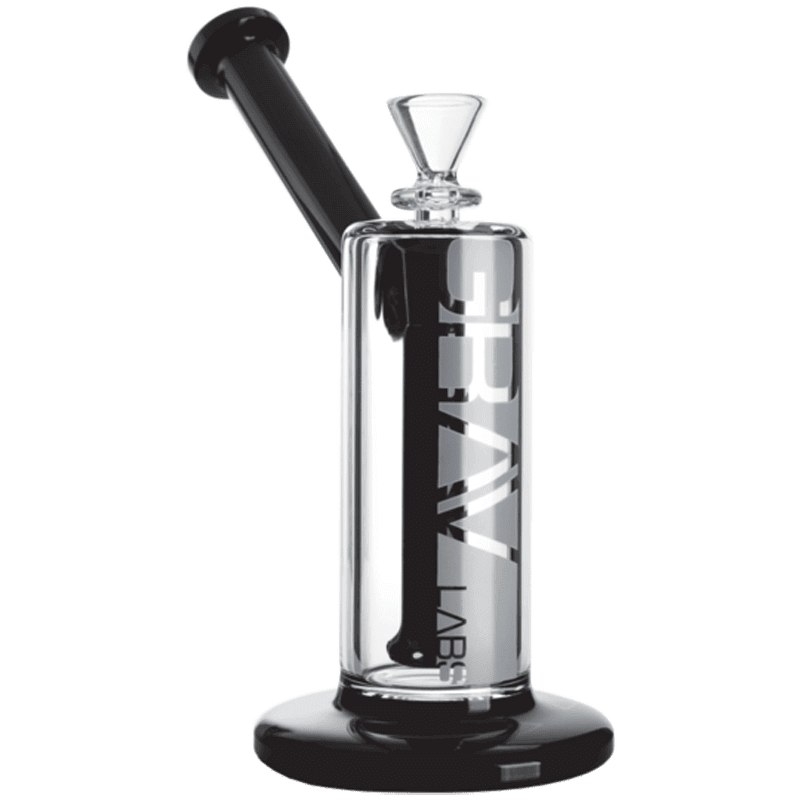 The 9″ Grav Labs Upright Bubbler is the perfect choice when you need rock-solid quality at a great price. 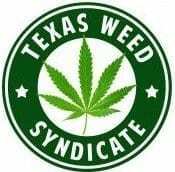 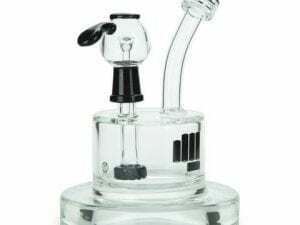 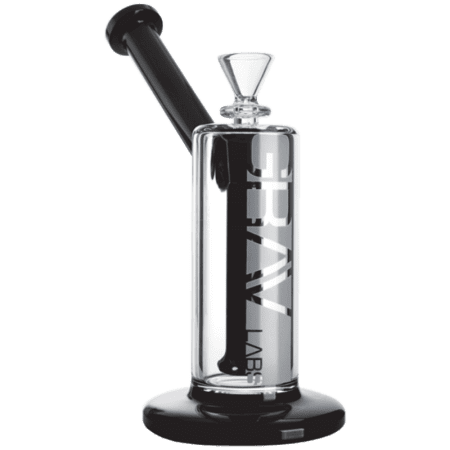 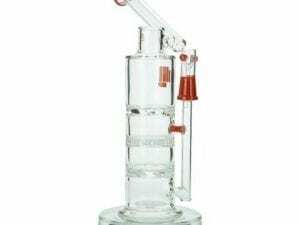 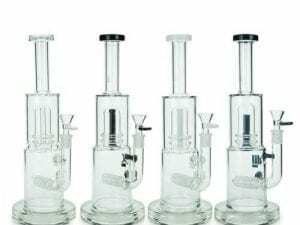 This understated piece has a relaxed 45℃ angled mouthpiece, wide base for stability, and the large volume chamber and excellent percolation provide a superb waterpipe experience. 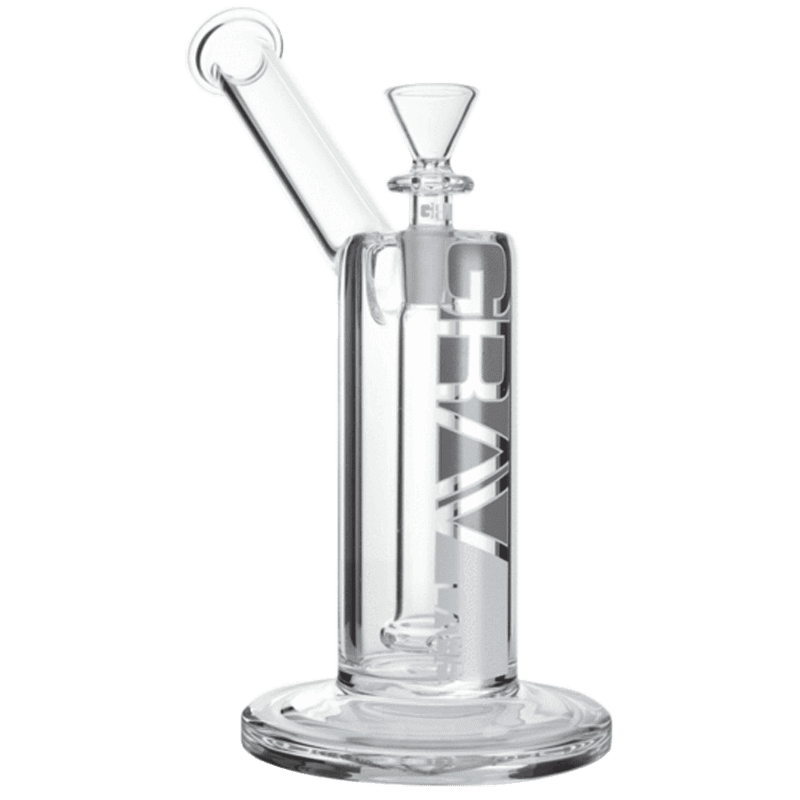 The 14mm removable ground glass bowl allows for great versatility with other ground glass attachments.